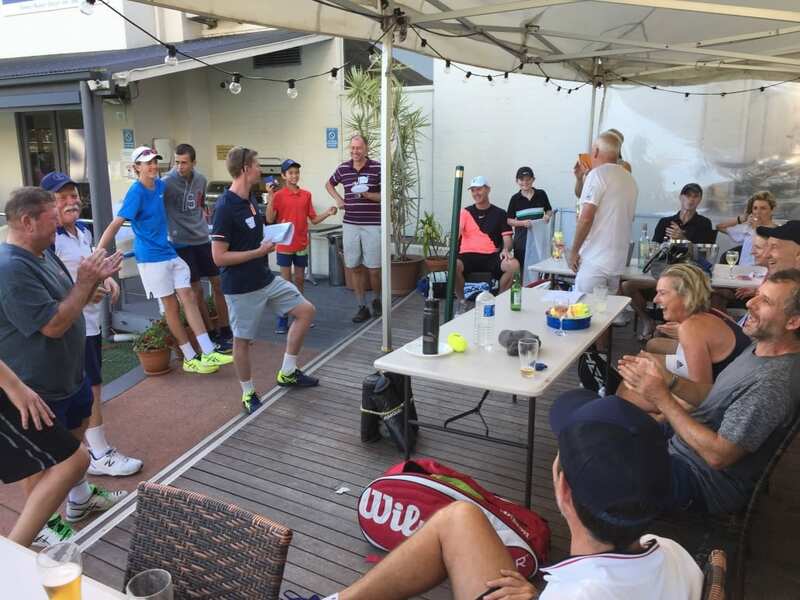 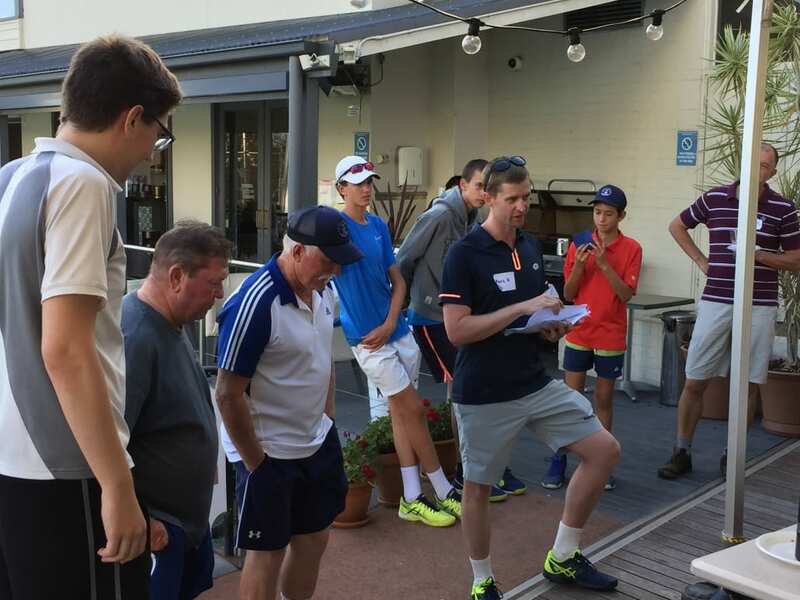 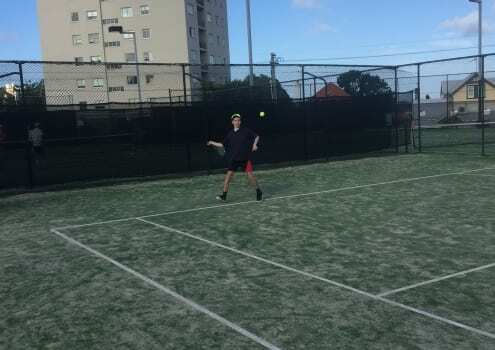 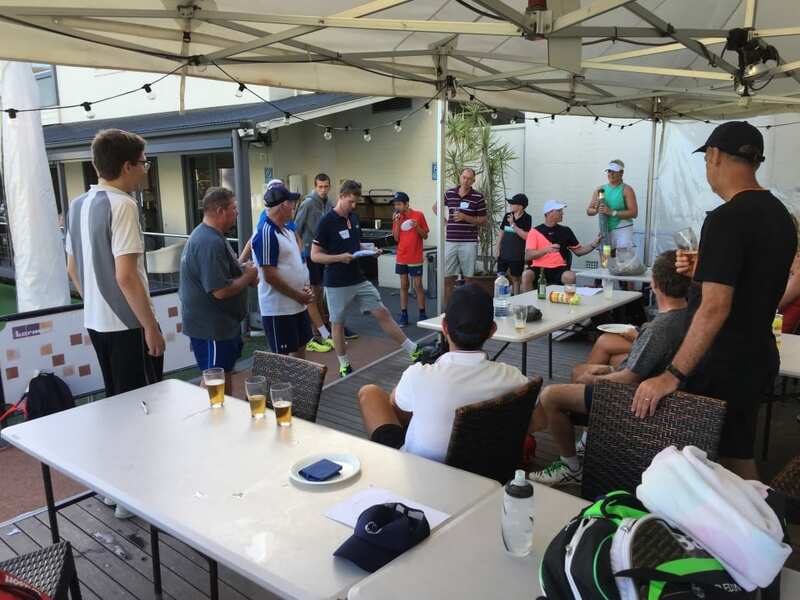 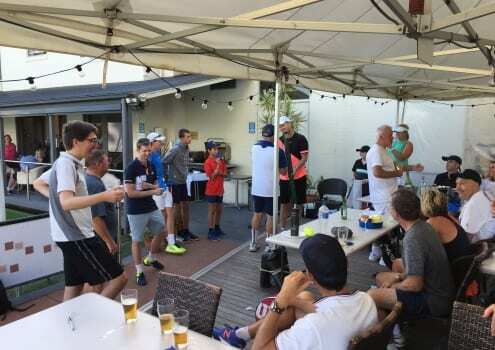 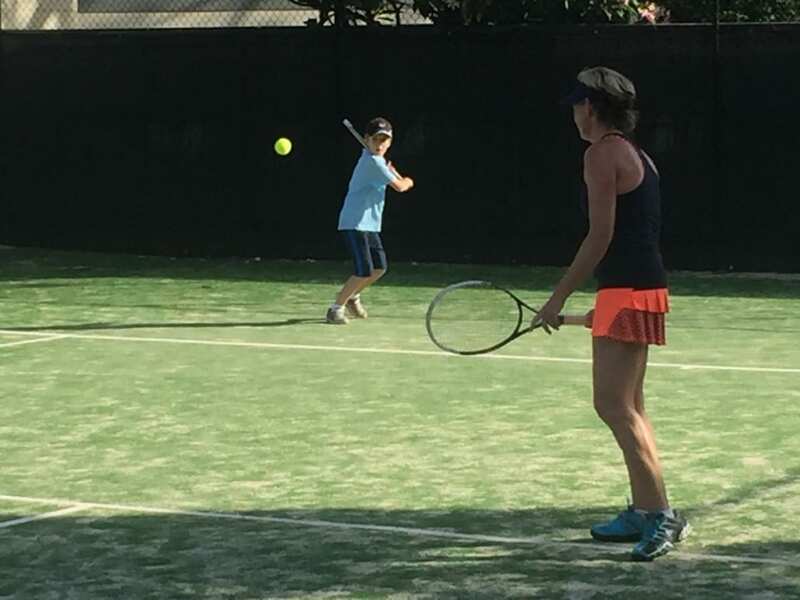 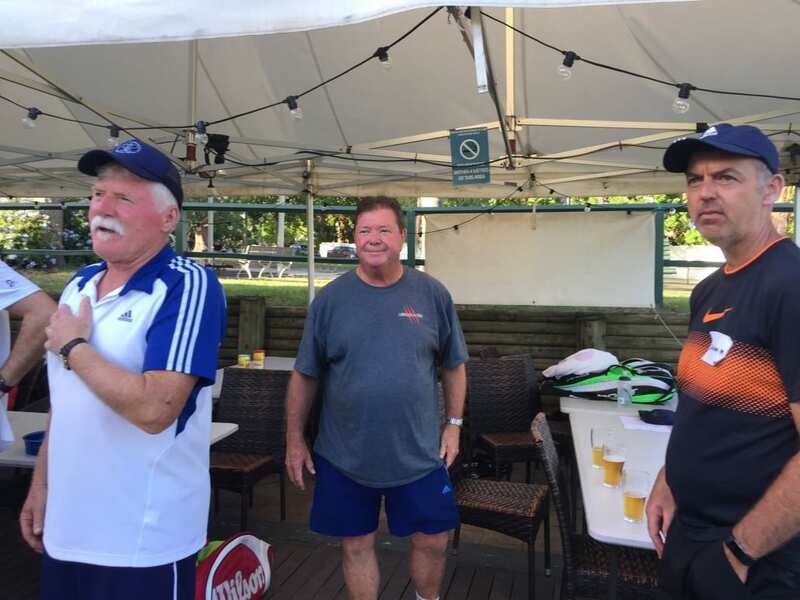 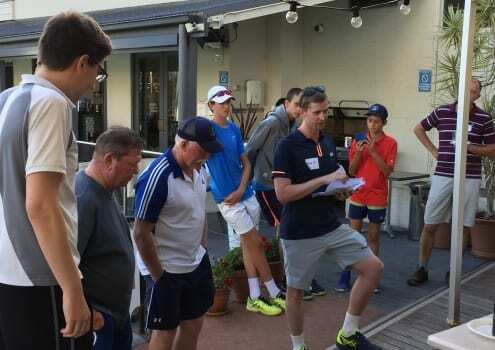 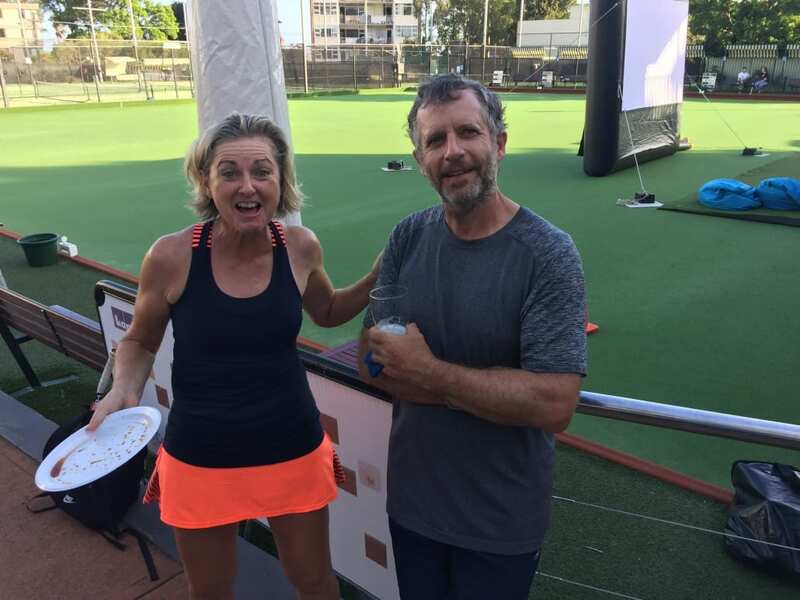 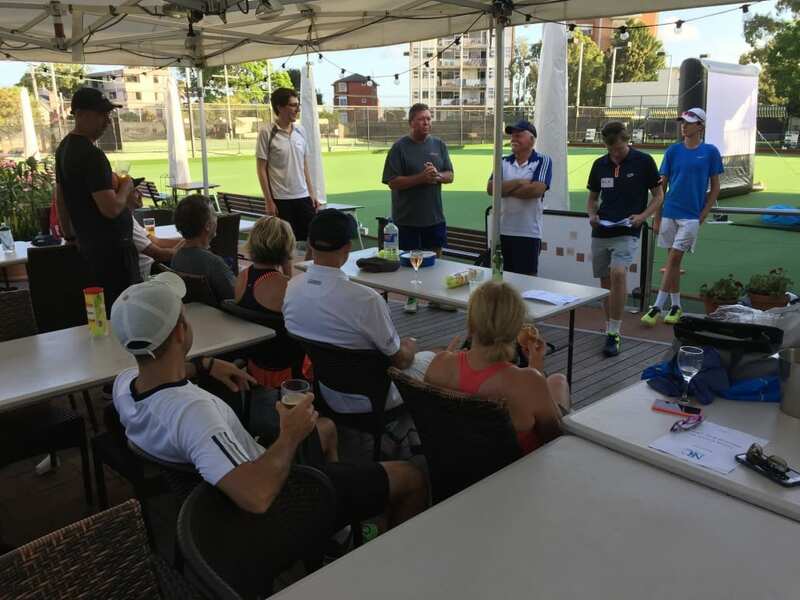 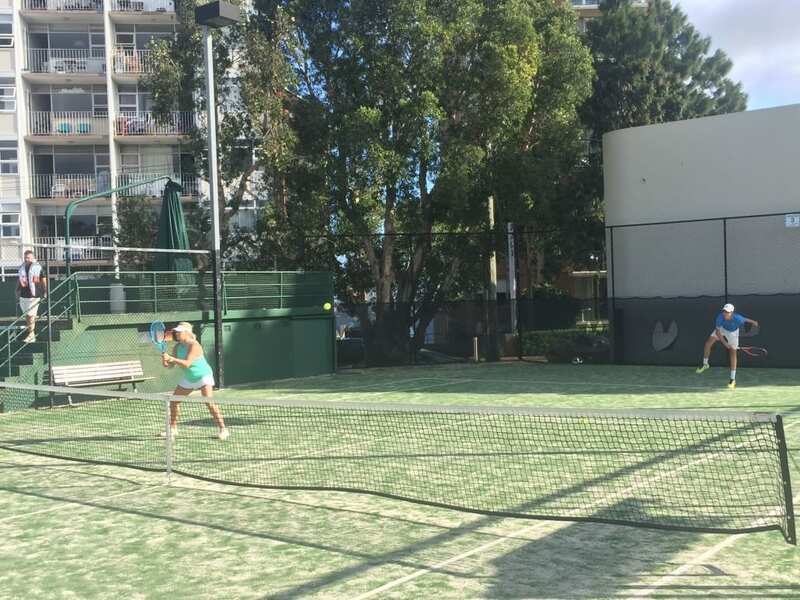 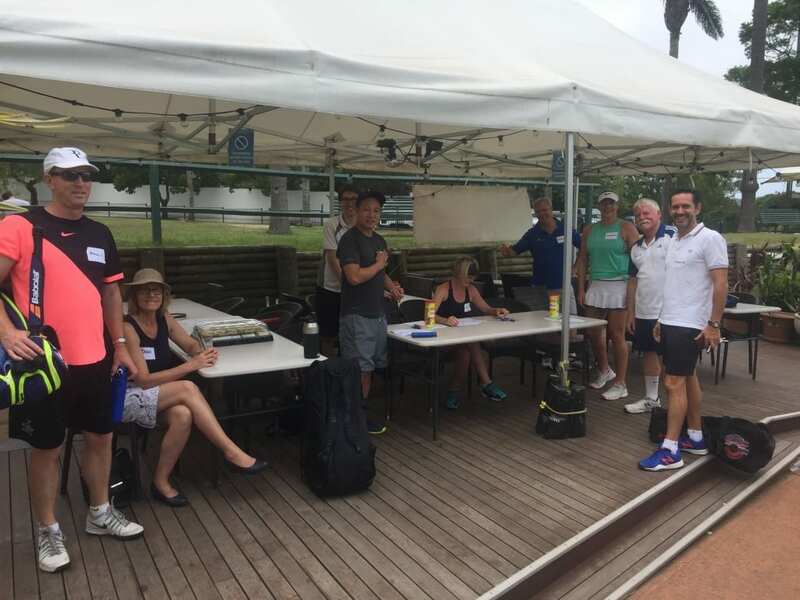 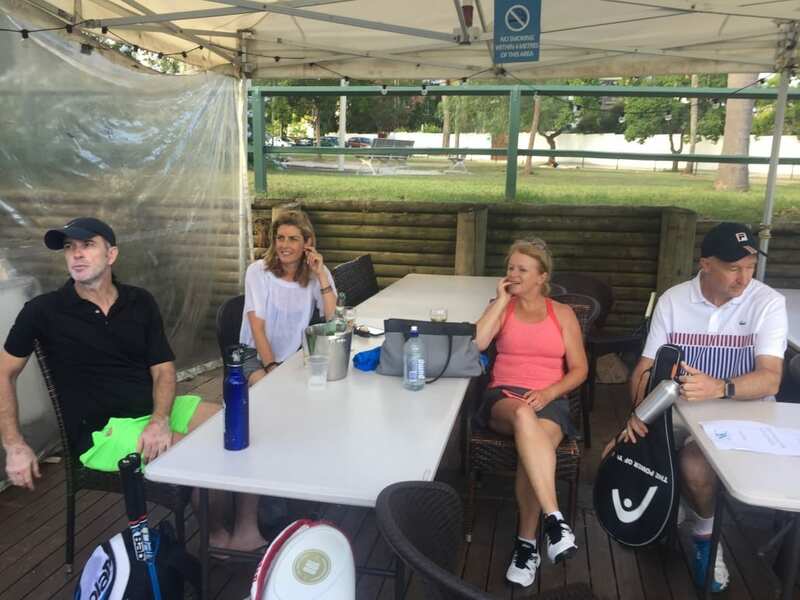 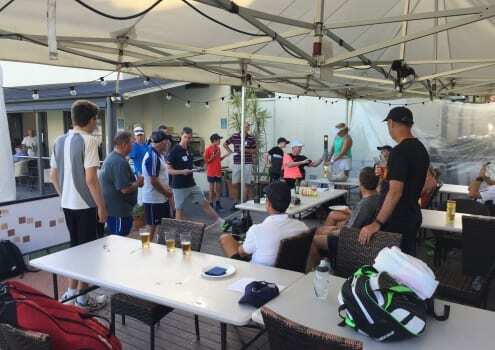 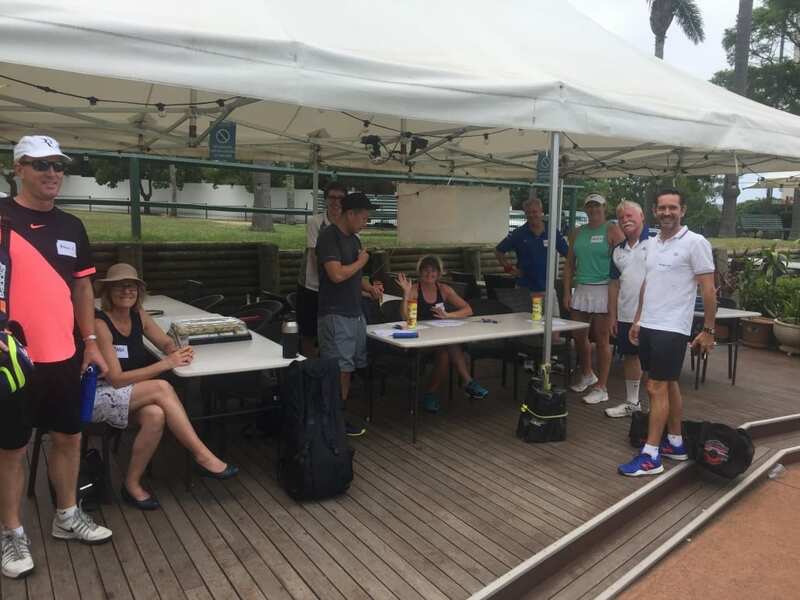 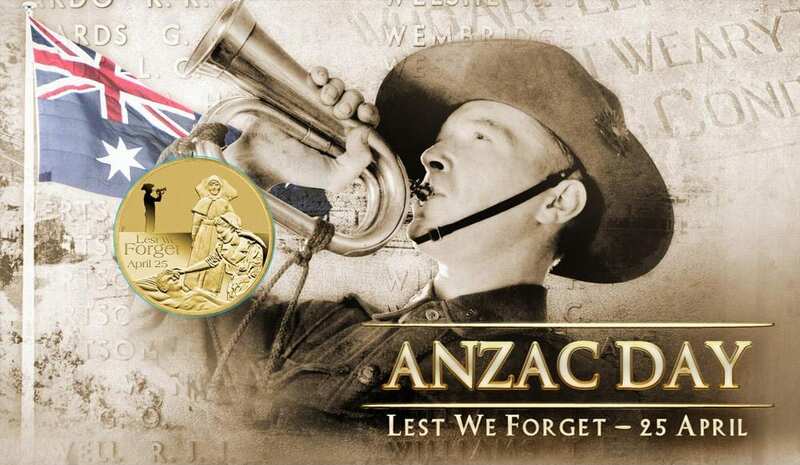 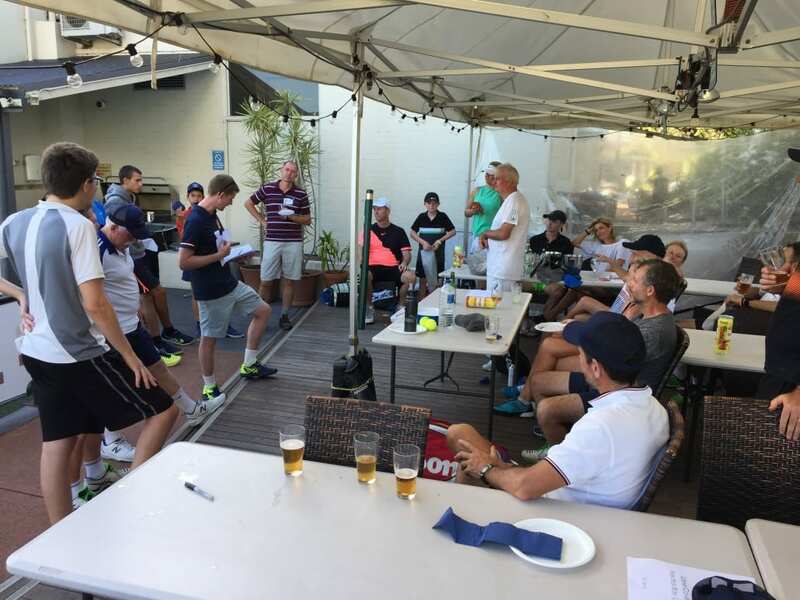 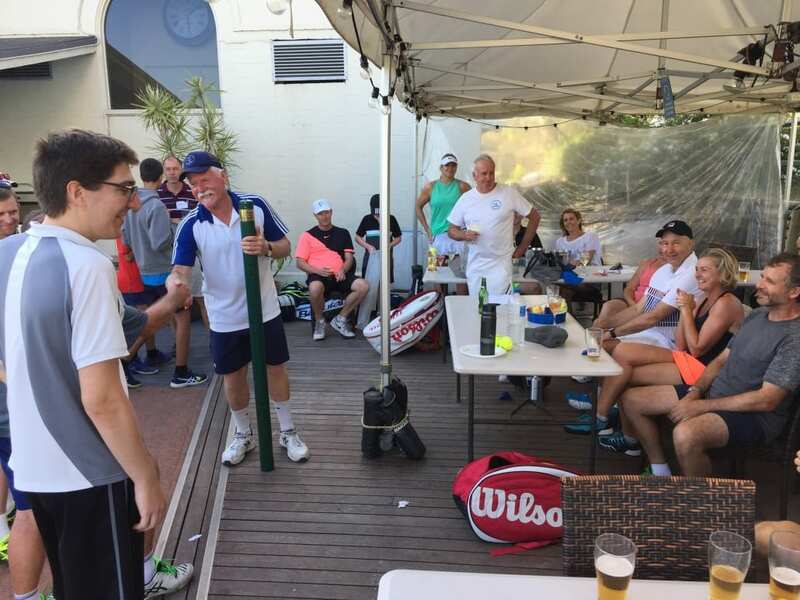 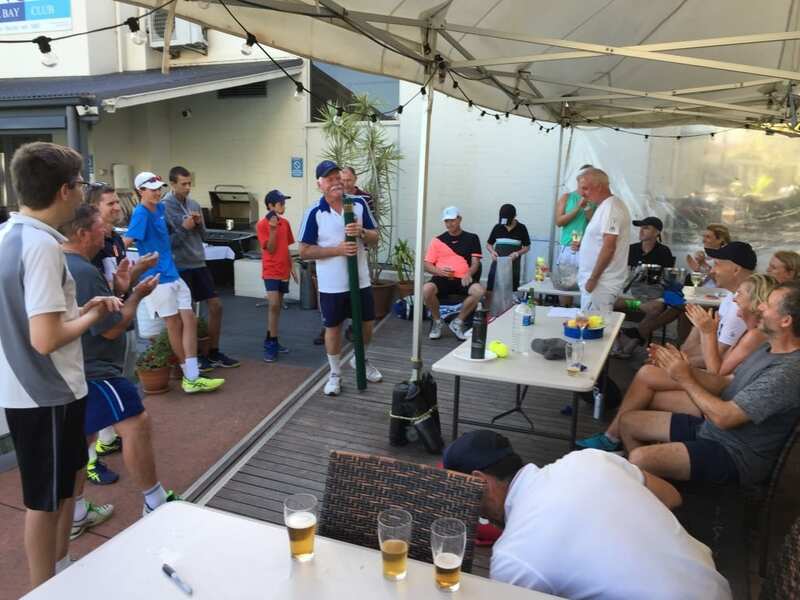 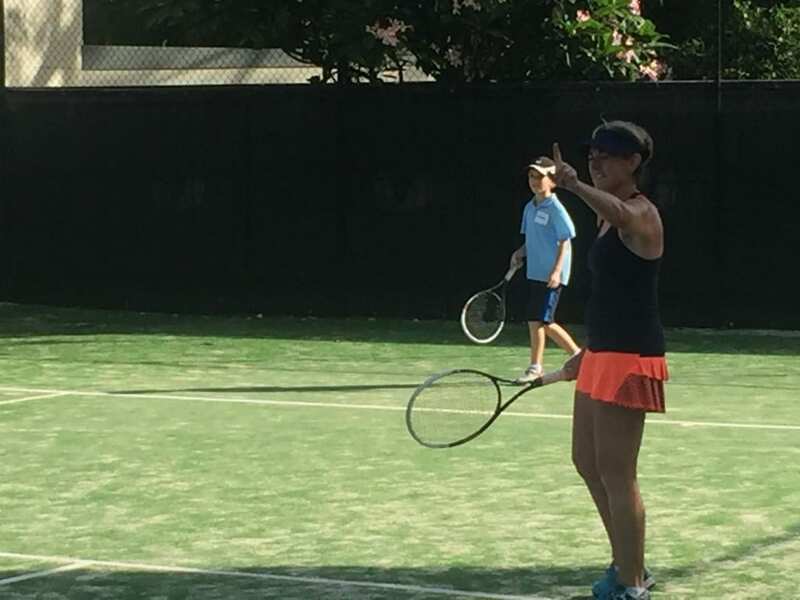 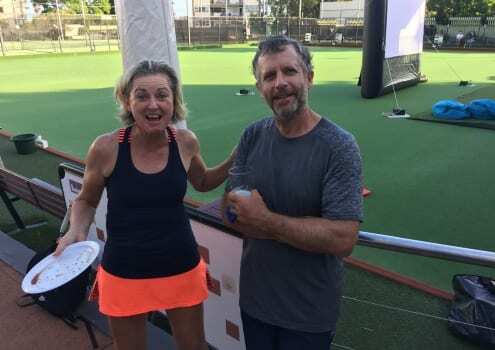 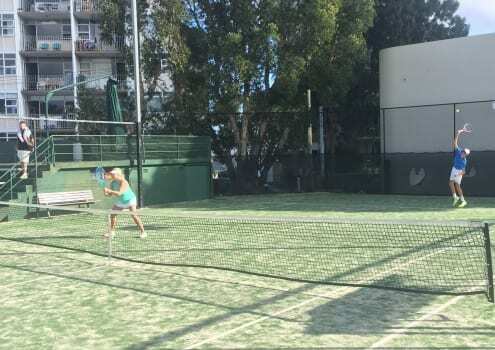 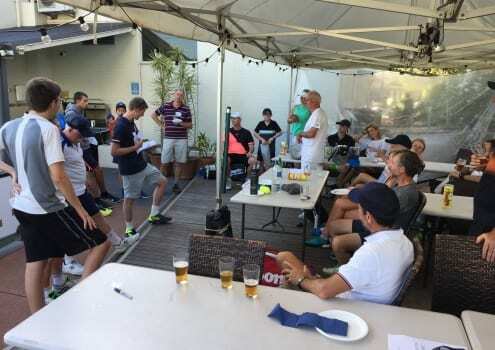 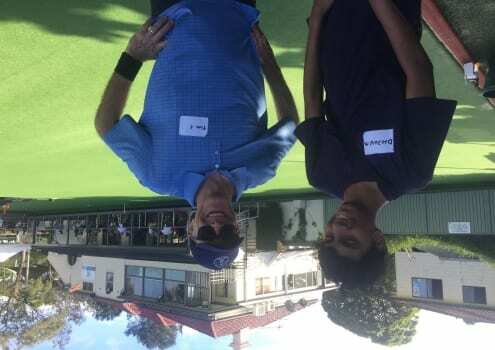 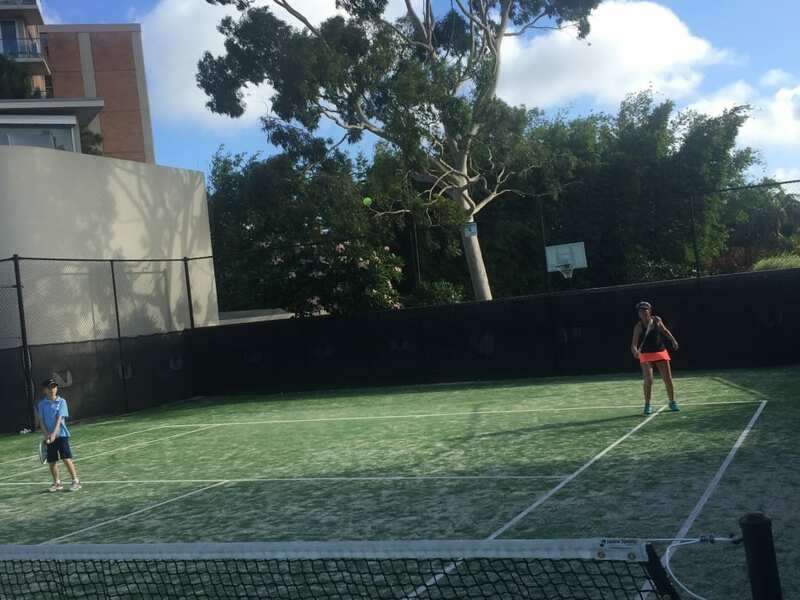 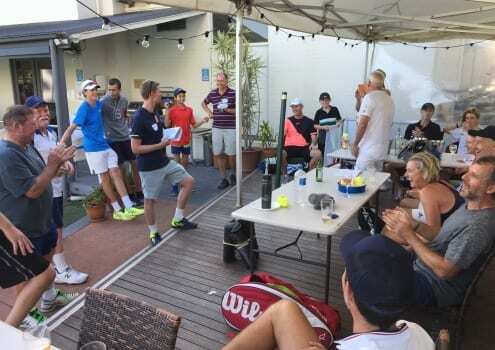 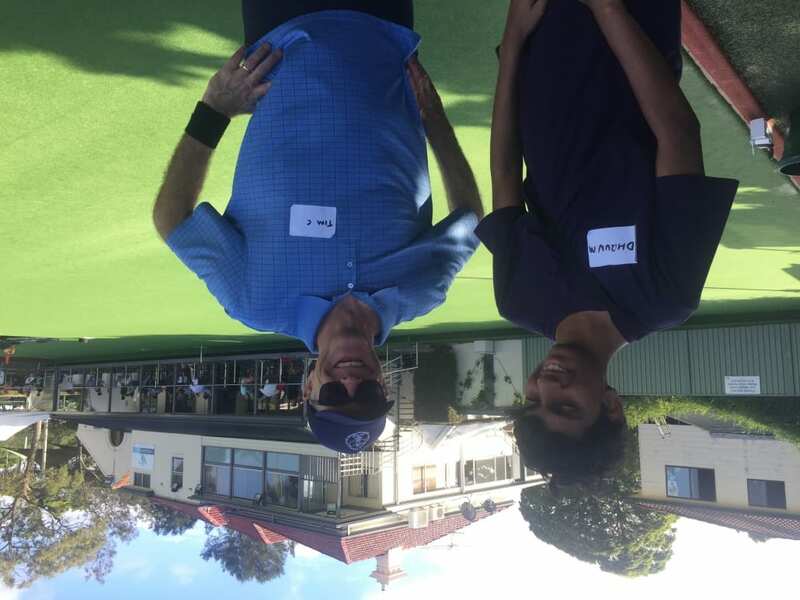 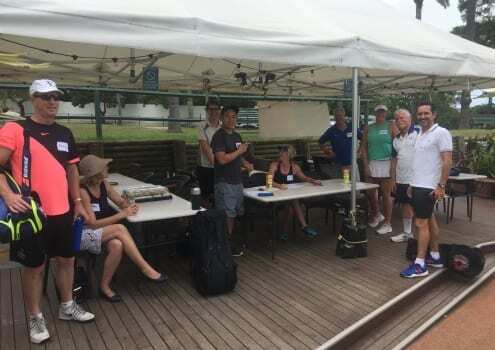 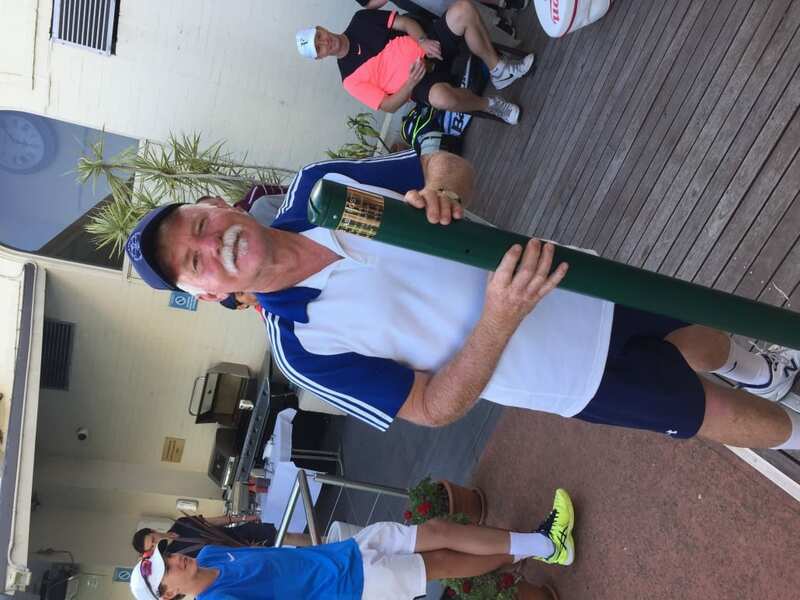 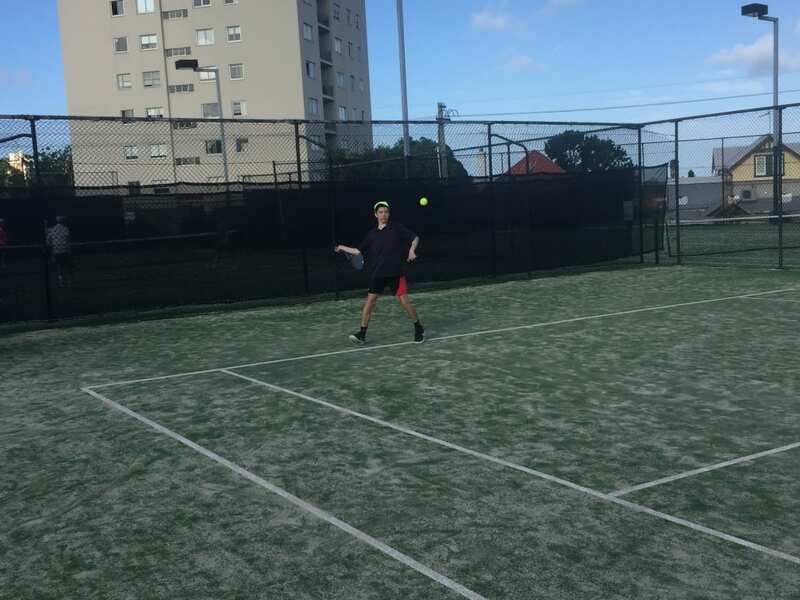 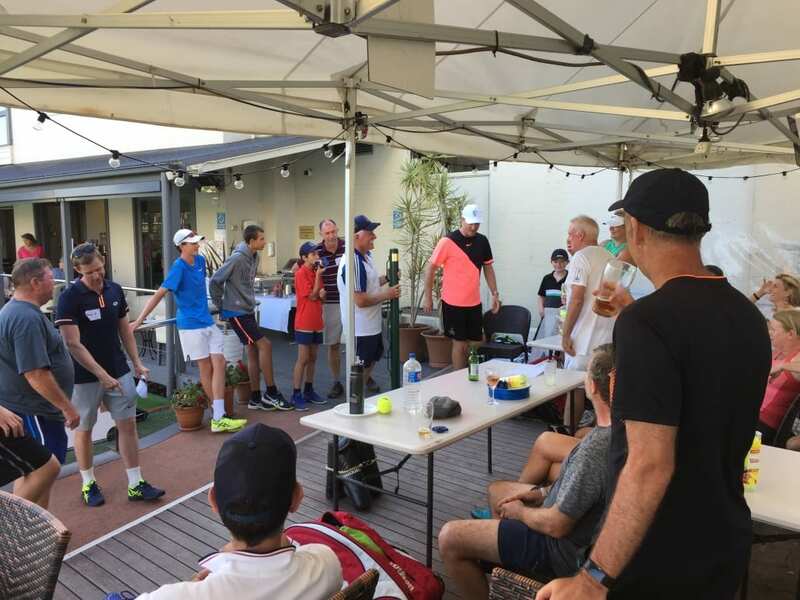 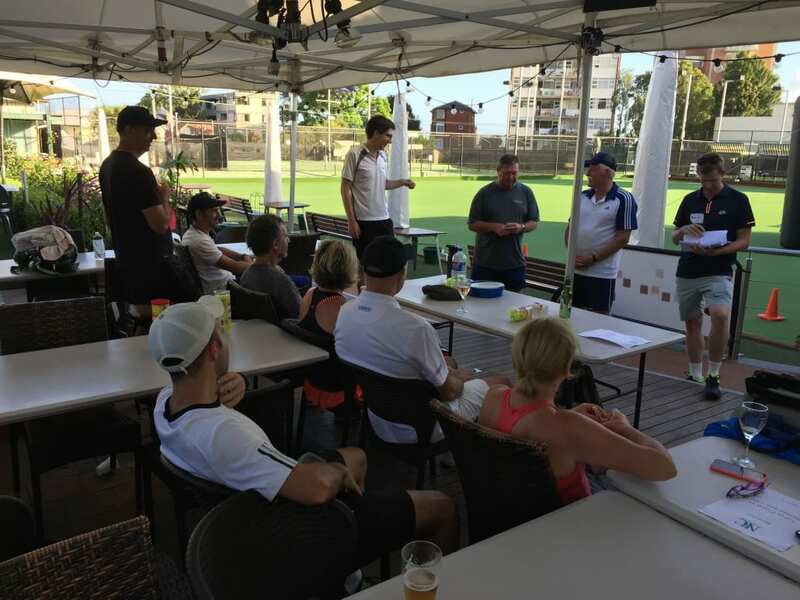 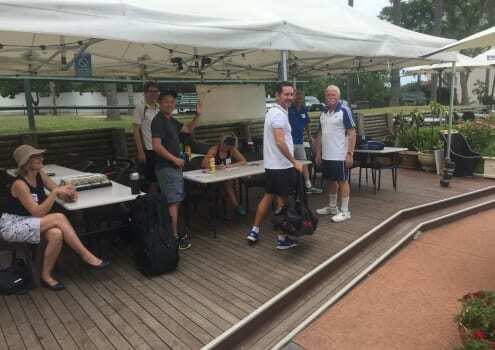 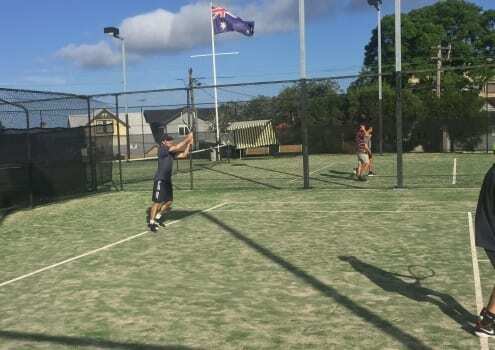 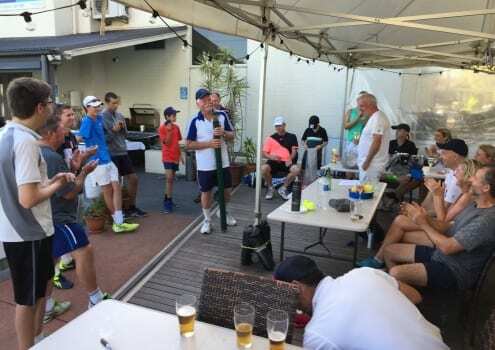 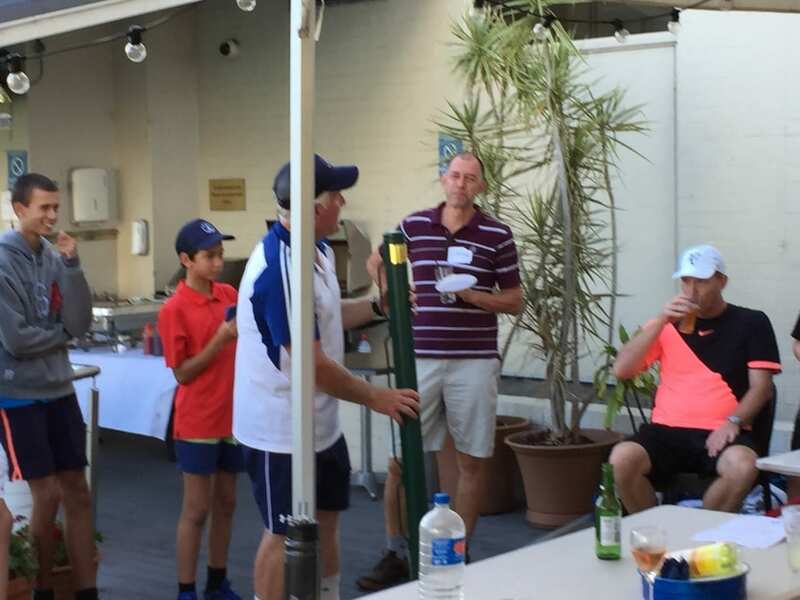 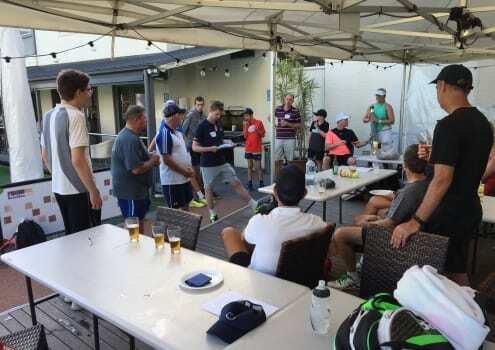 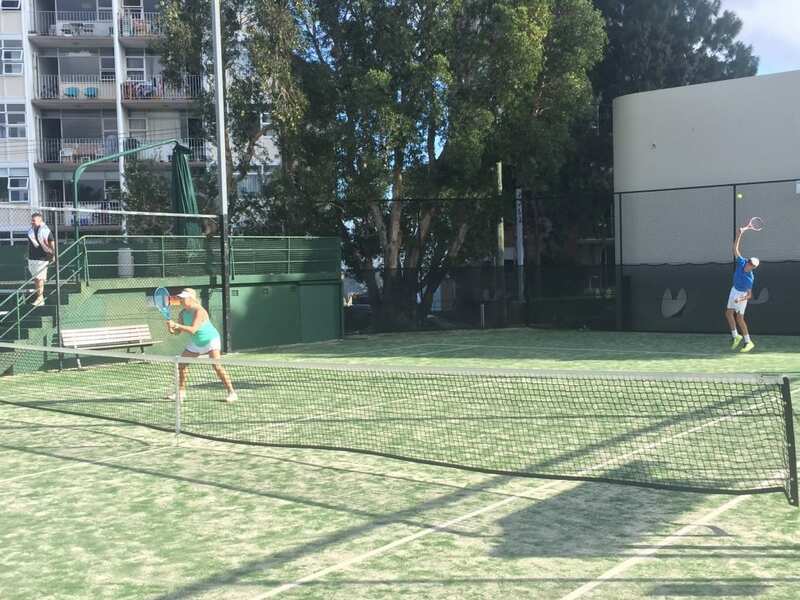 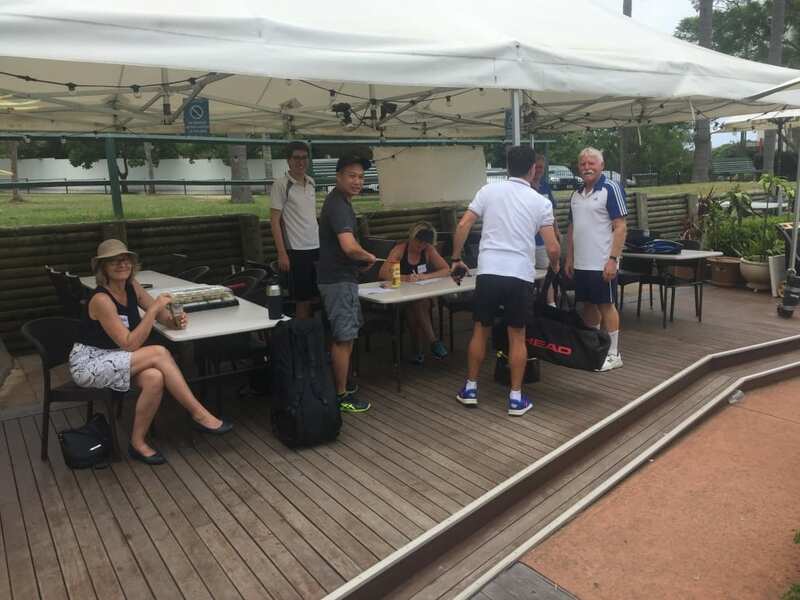 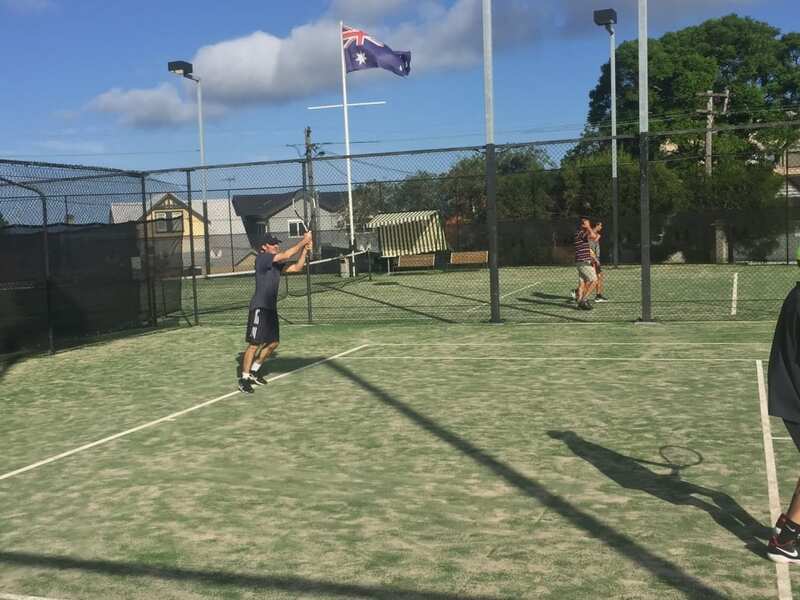 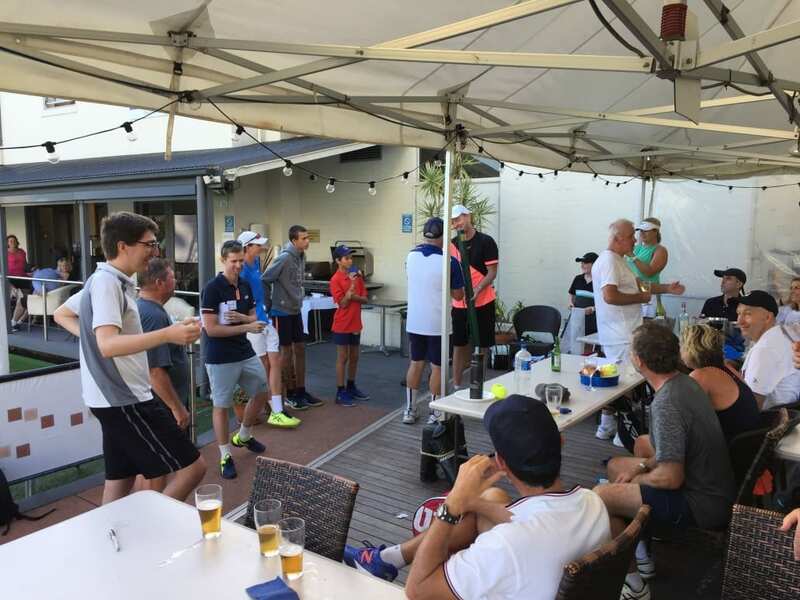 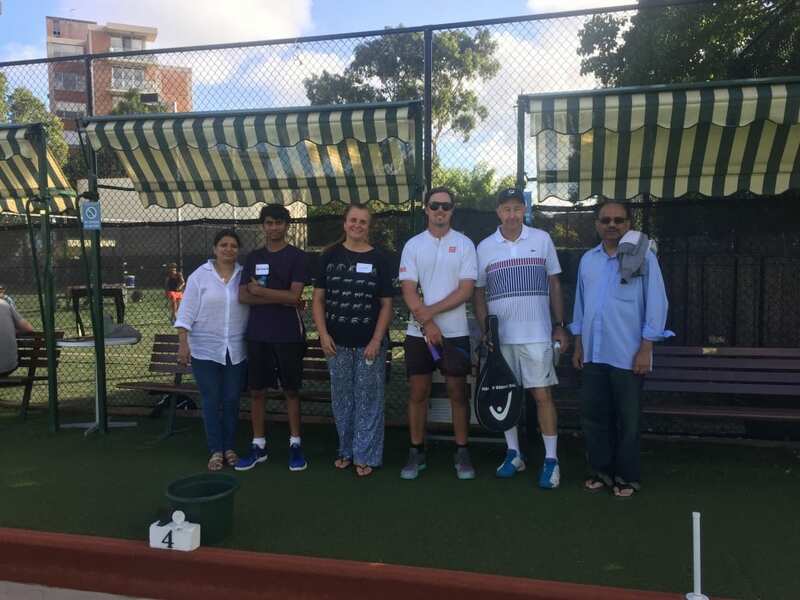 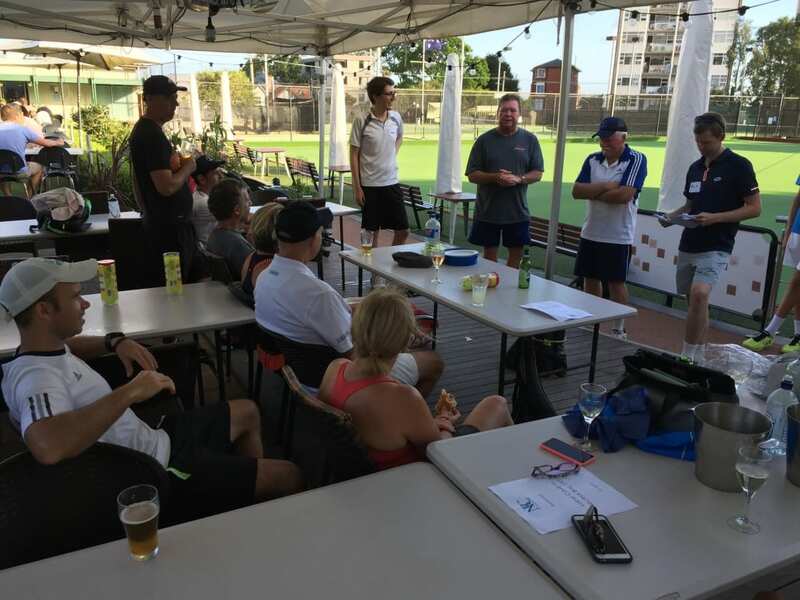 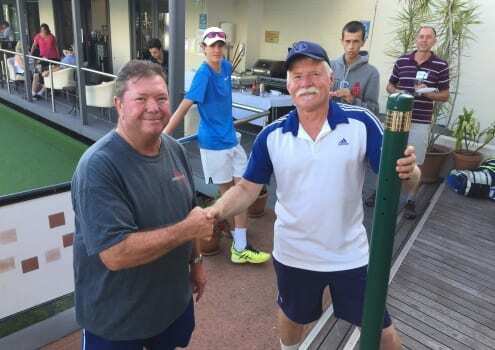 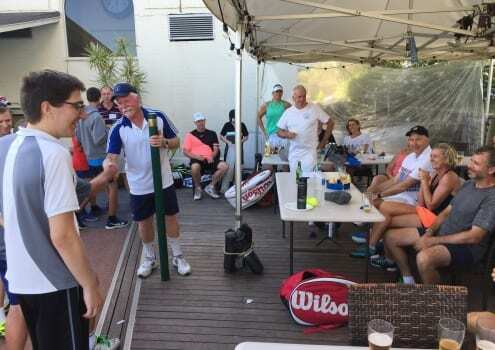 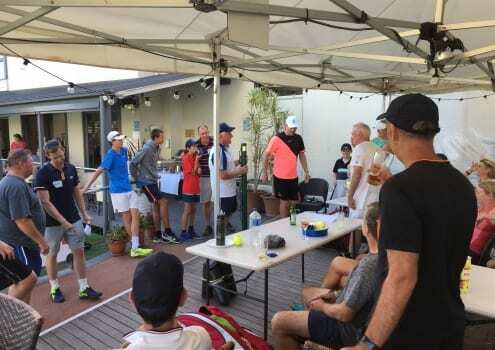 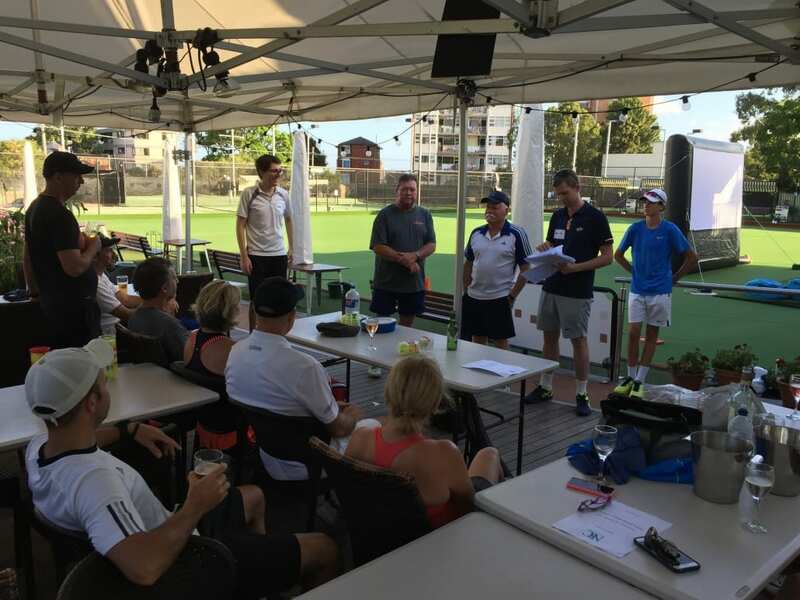 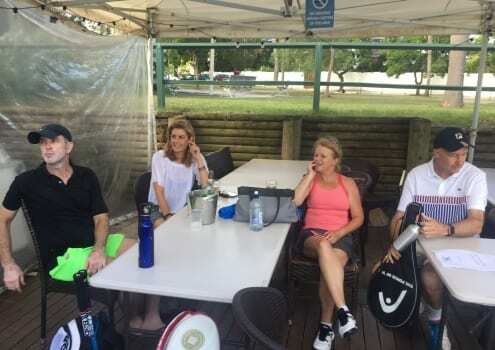 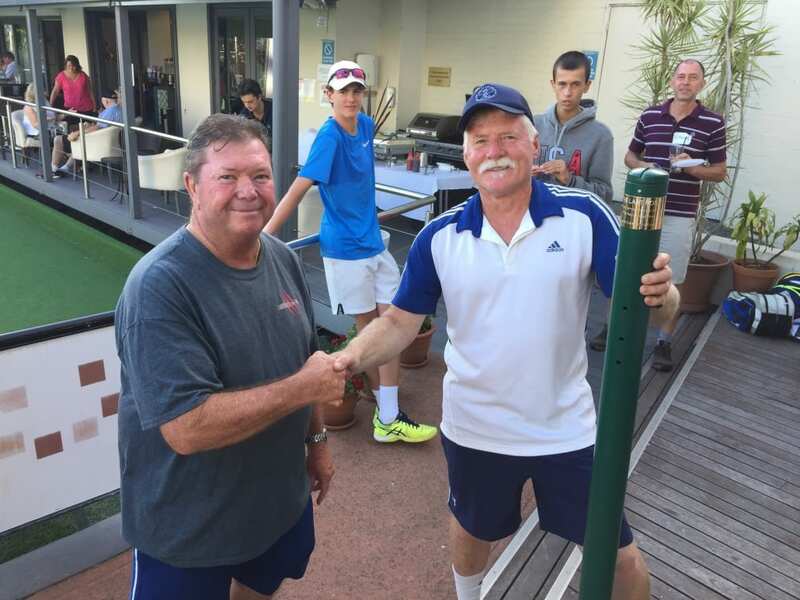 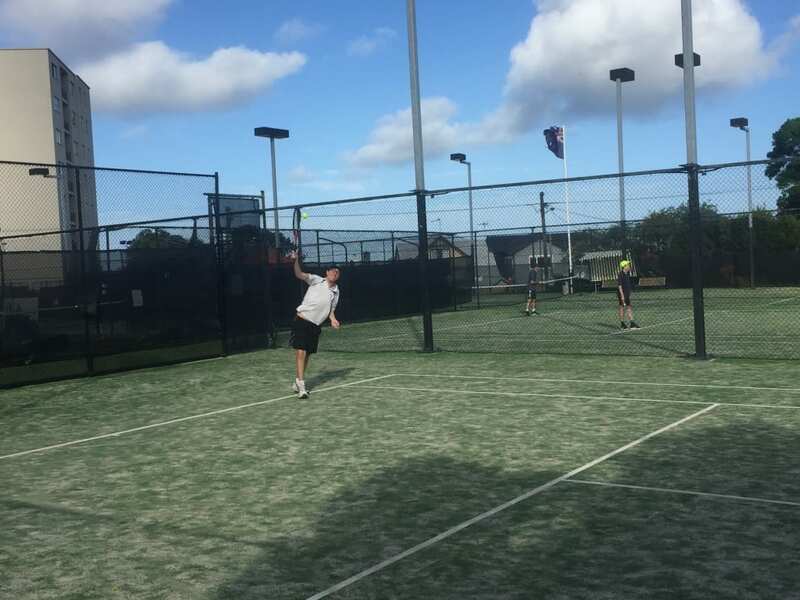 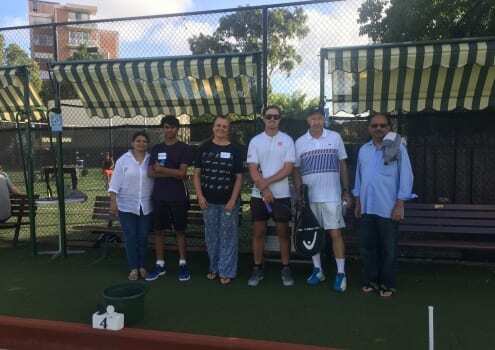 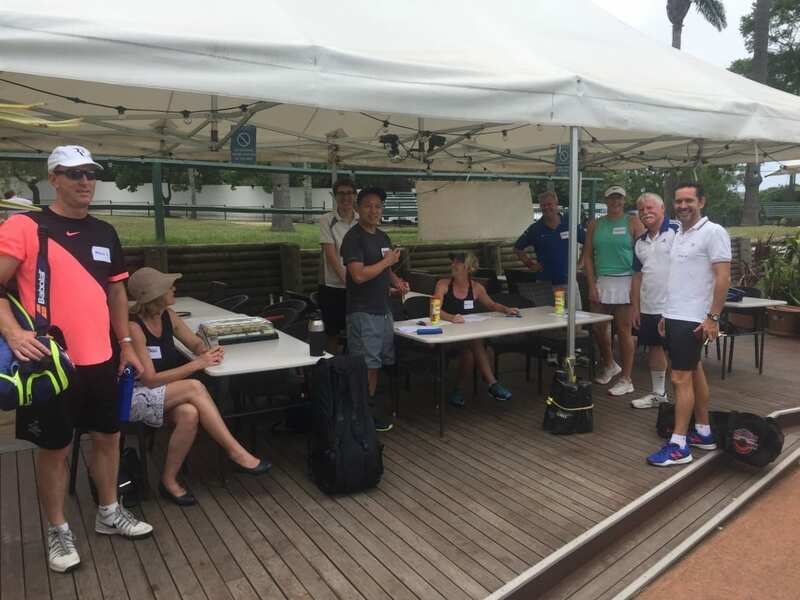 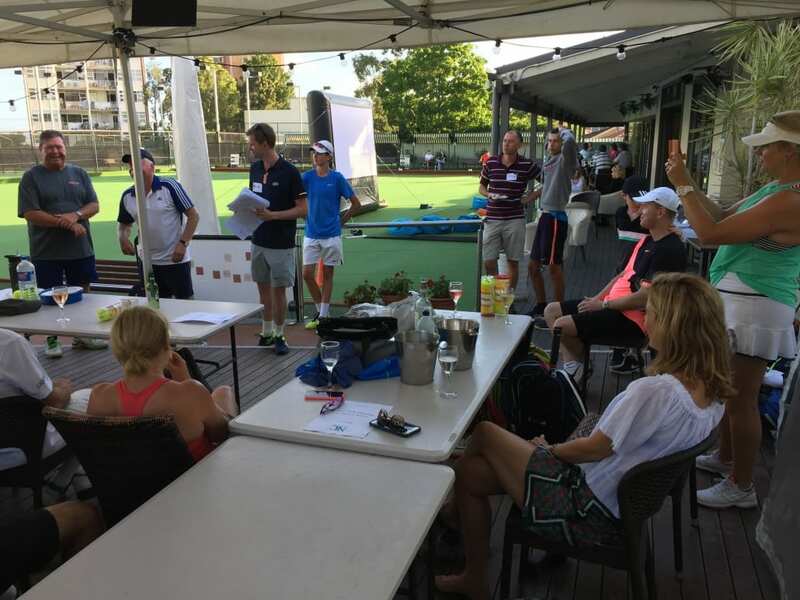 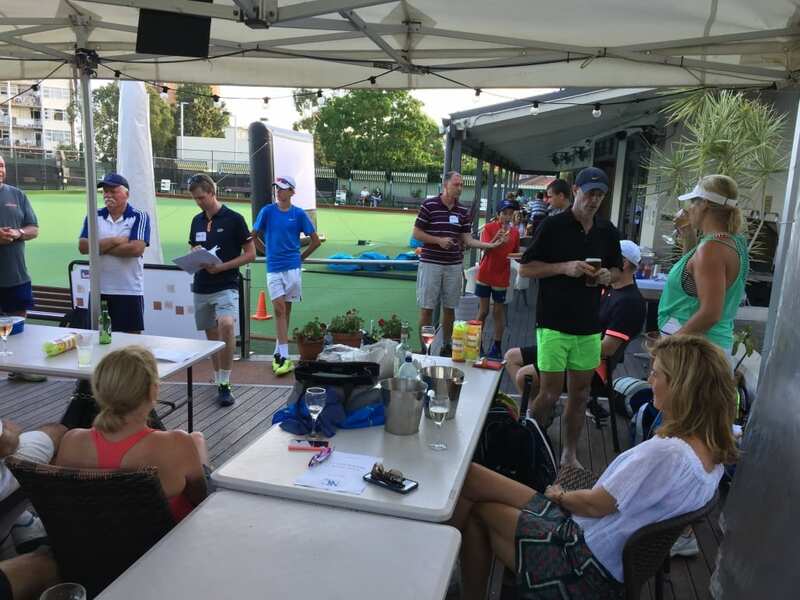 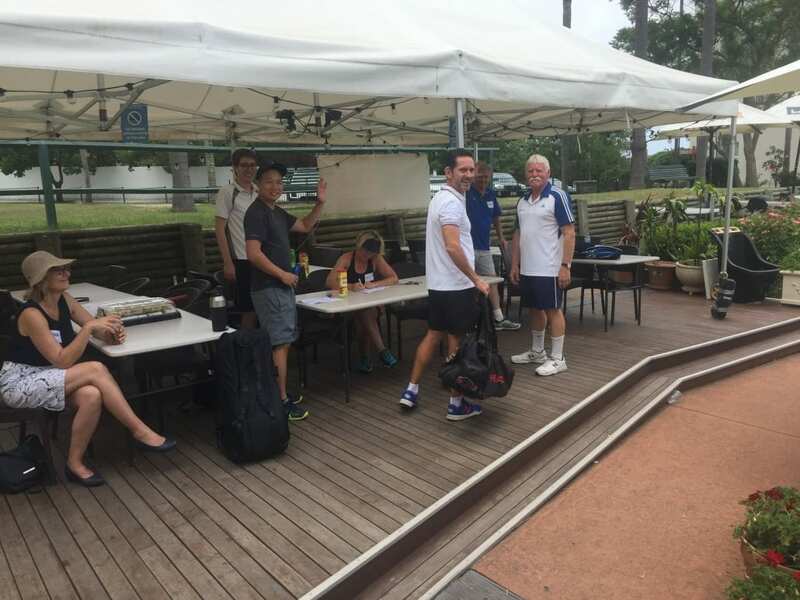 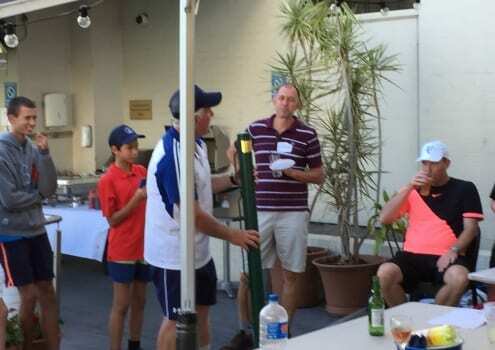 The Last Post is an inaugural inter-club with Neutral Bay that was fiercely fought out at The Neutral Bay Club on Sunday 28 January. 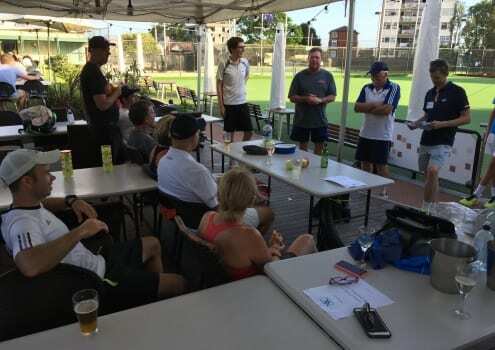 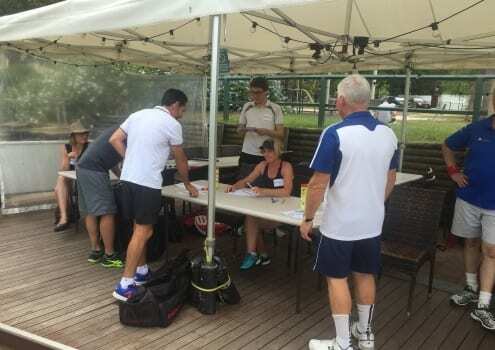 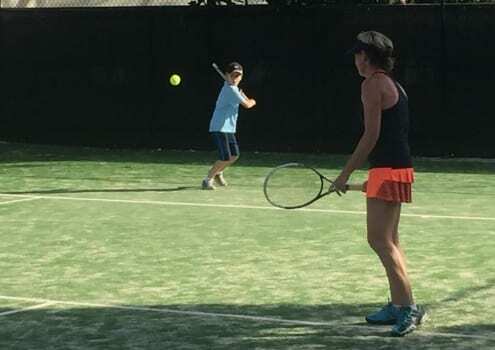 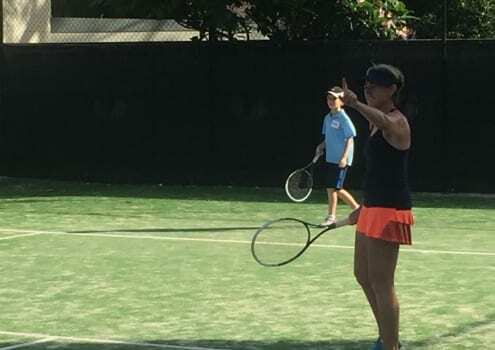 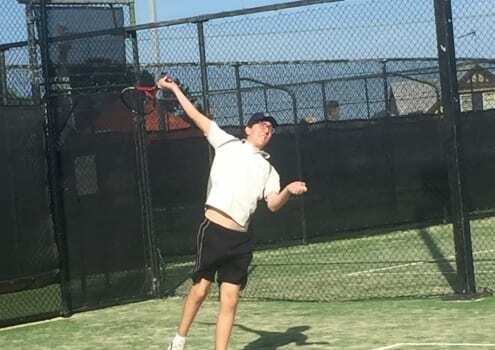 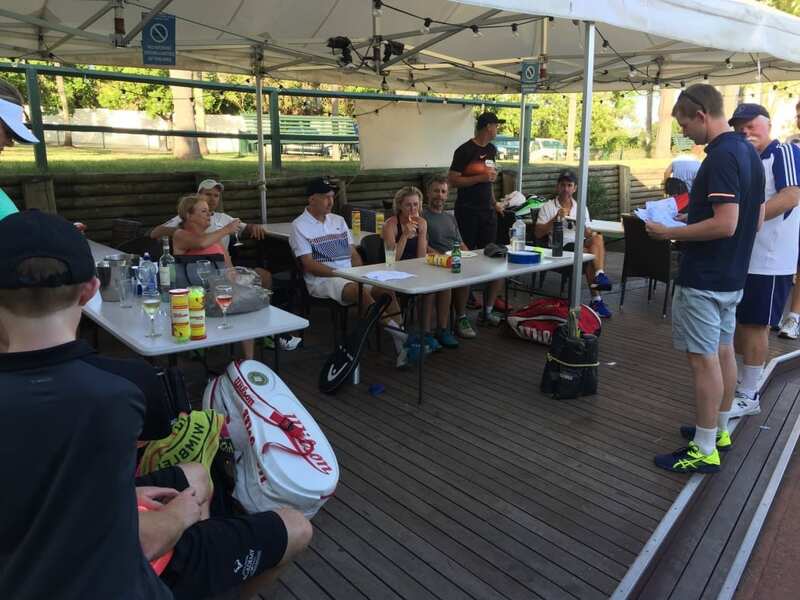 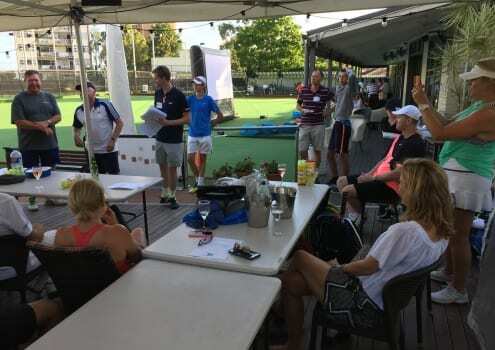 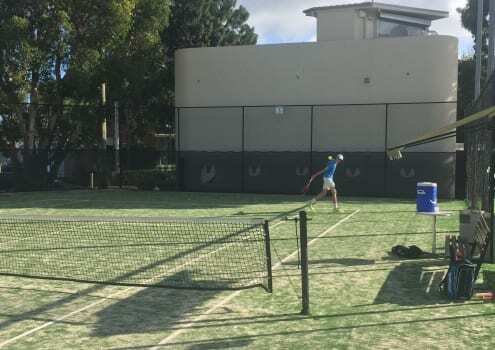 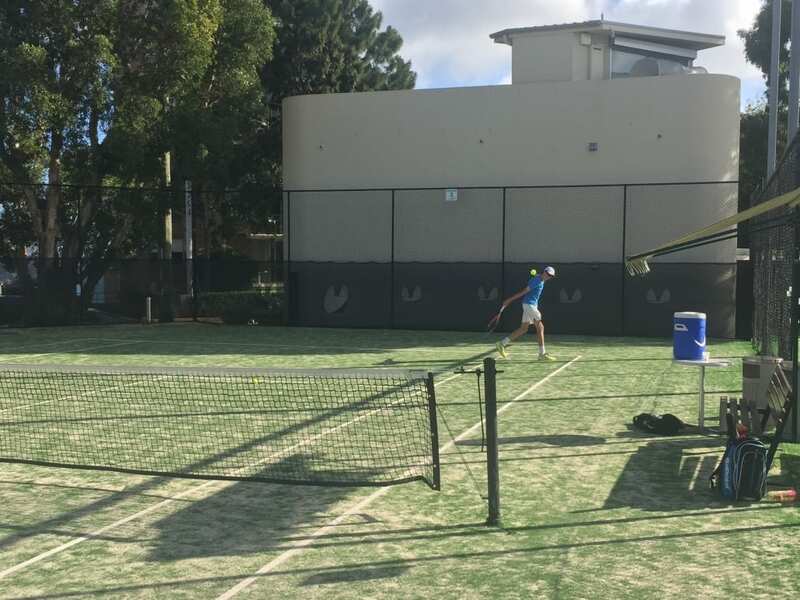 Lane Cove fielded 20+ plus players including guns: Andrew Scanlan and Ash Radford-Sutton and scholarship players Jenna Svatos and Zac Matthews. 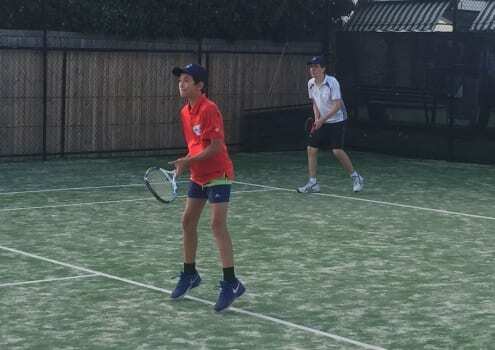 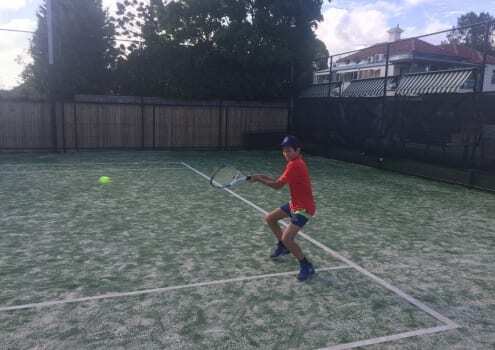 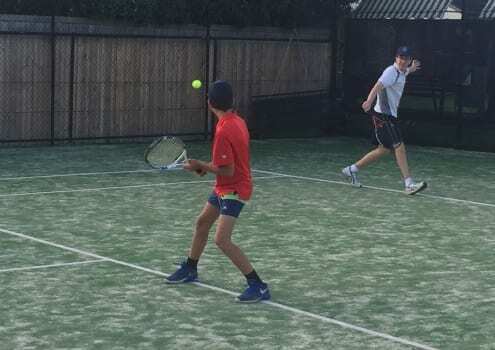 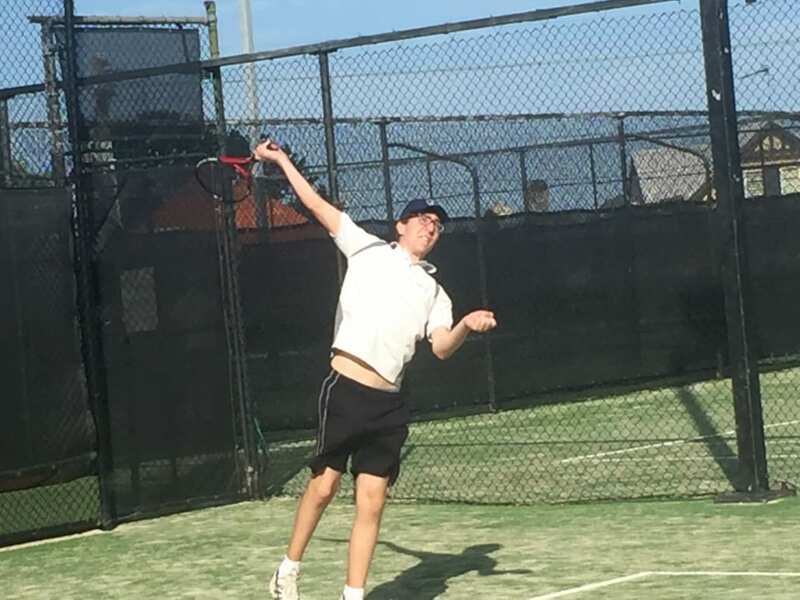 The team was also bolstered by some of our developing juniors, including Michael and Peter Jeregui, Jack O’Brien, Dhruv Manna, Connor Munro and Olivah Tisbury-Brown. 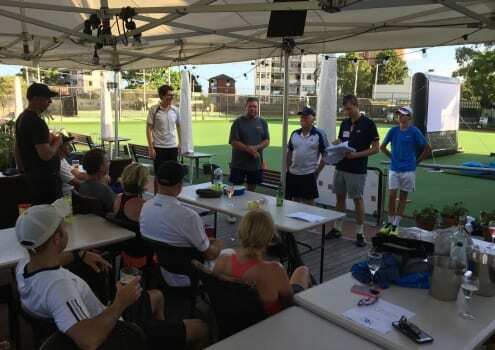 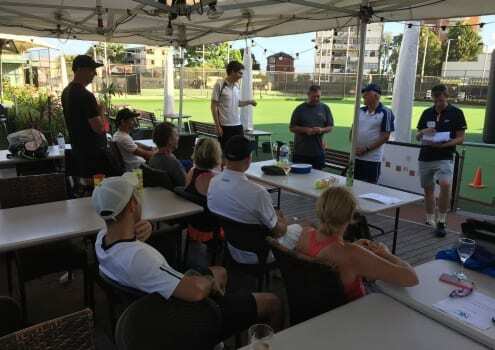 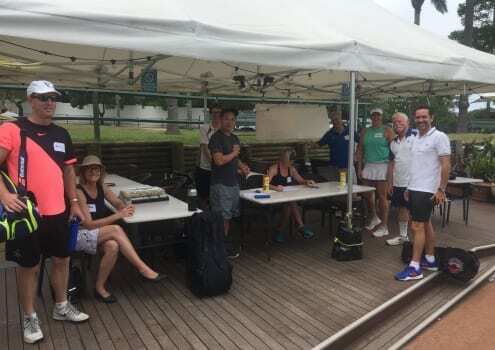 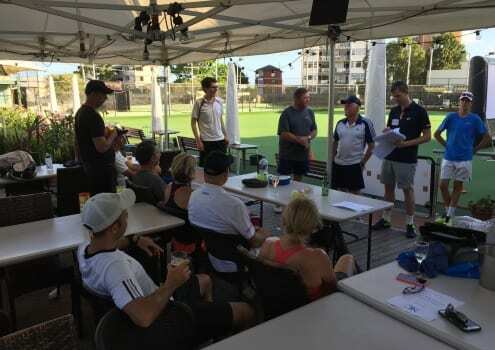 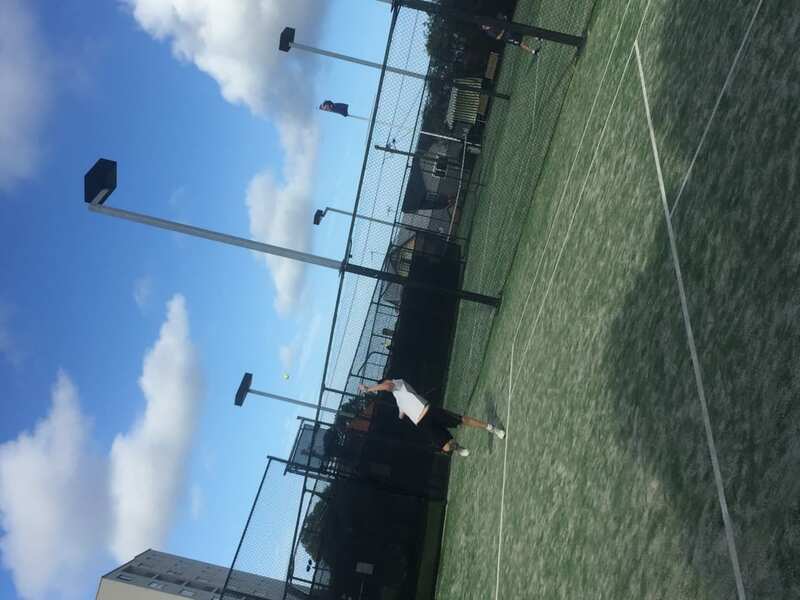 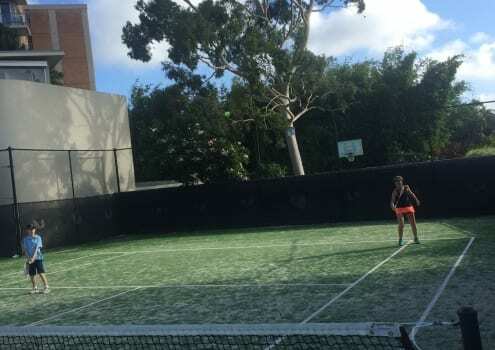 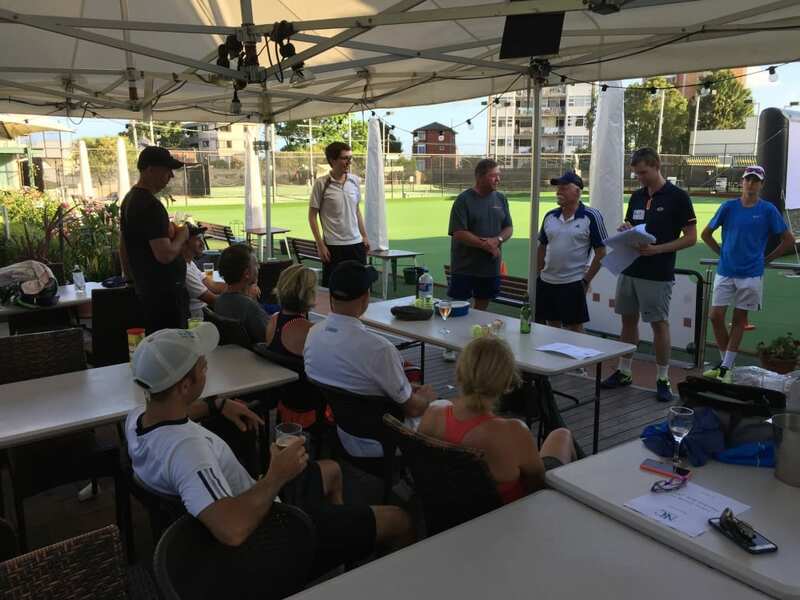 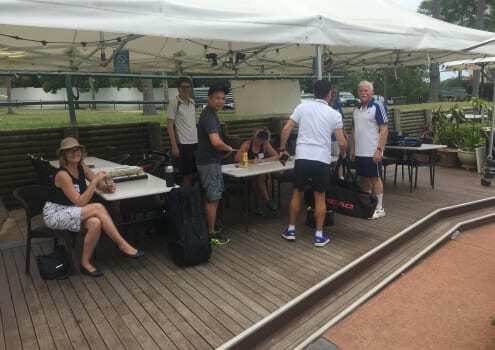 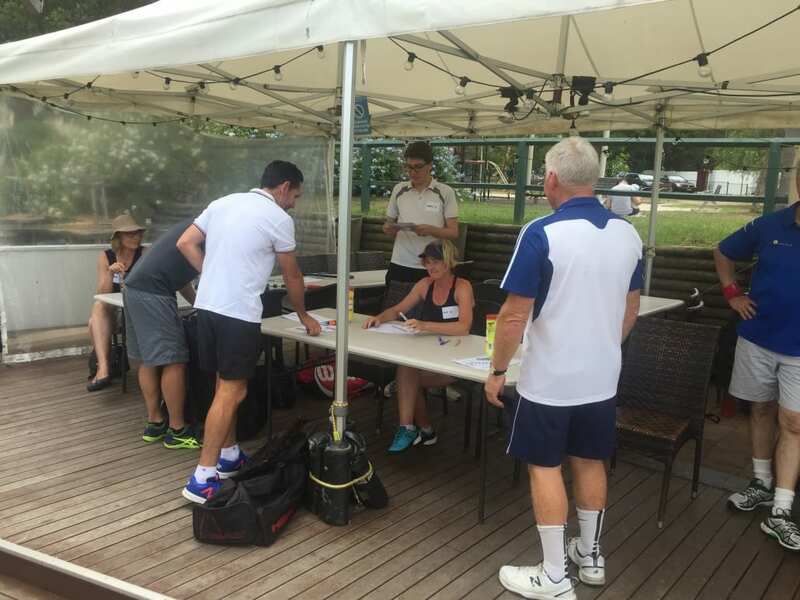 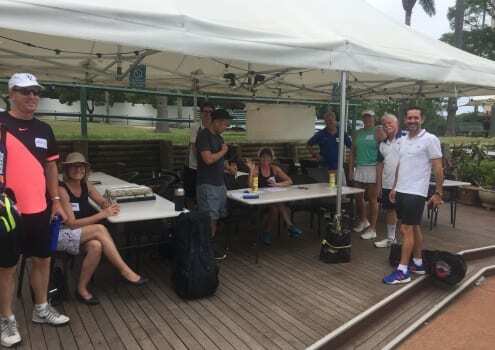 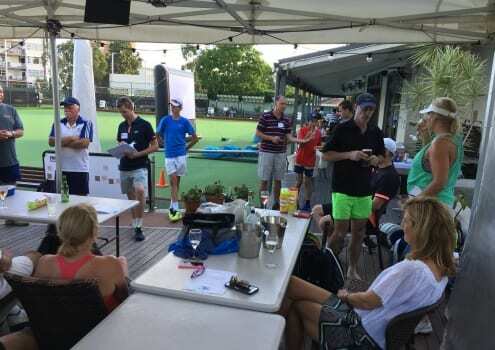 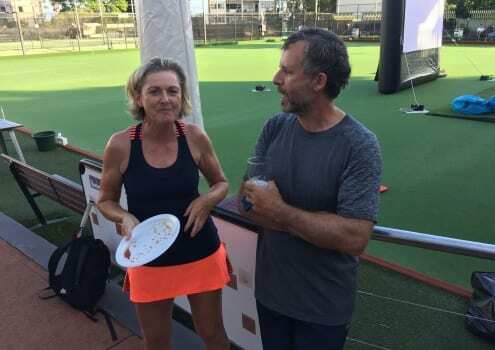 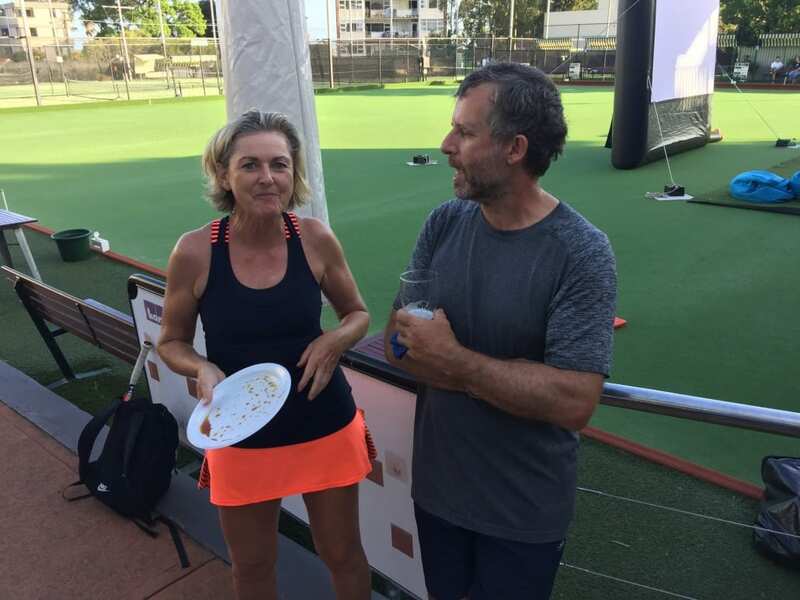 Pairs played a round robin format per court, and based upon many careful calculations Lane Cove won by 16.53 to 16.50, claiming the Last Post Trophy for the first time. 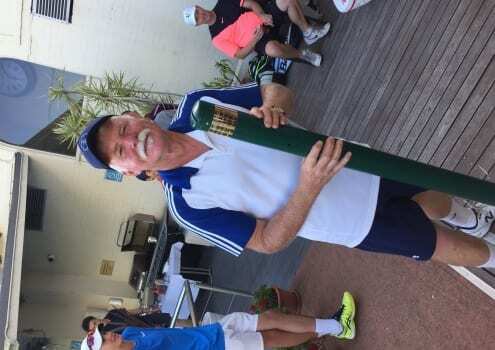 This trophy will be on display shortly in the clubhouse. 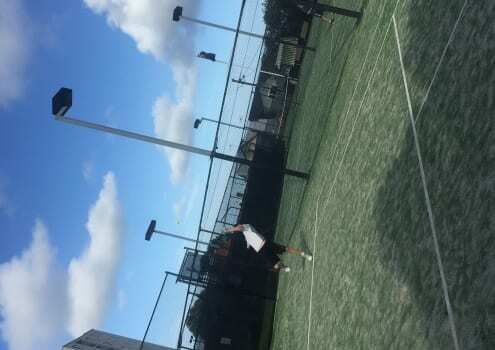 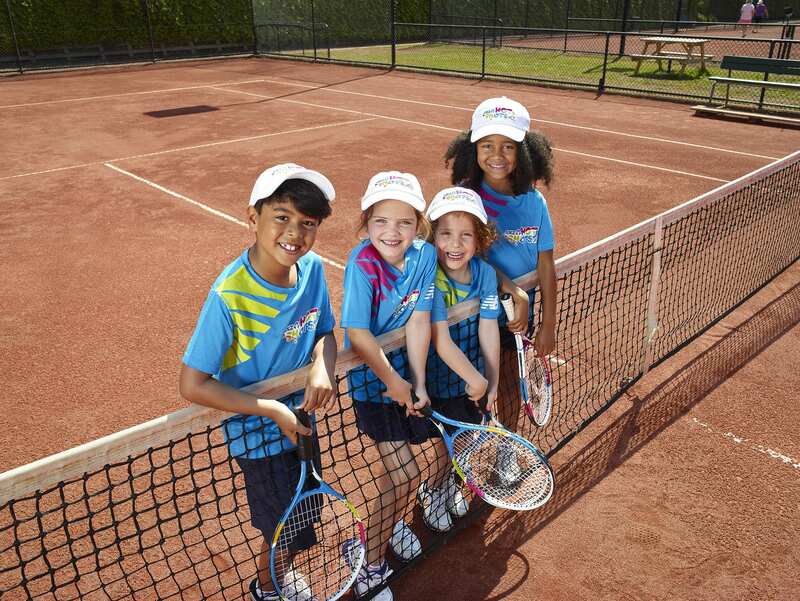 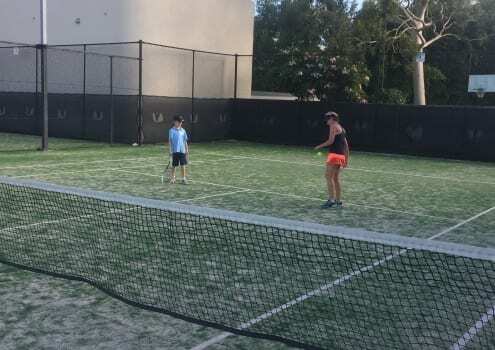 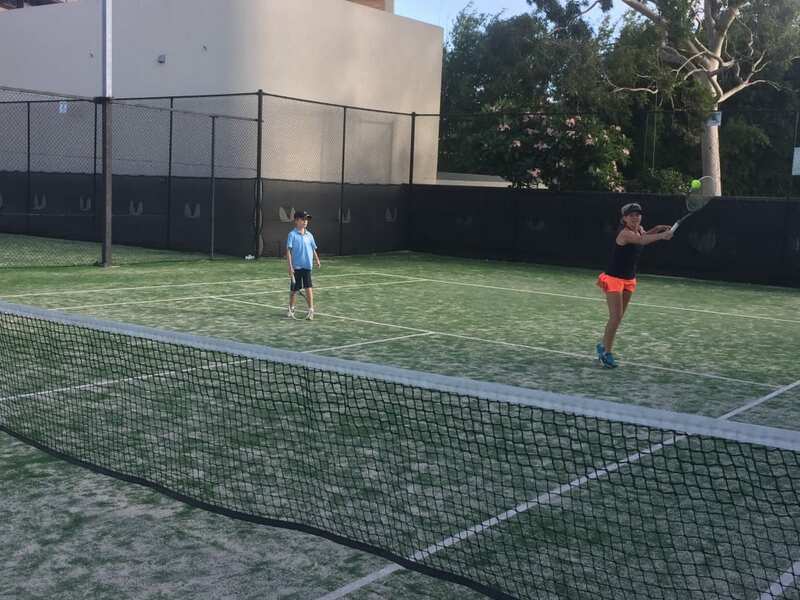 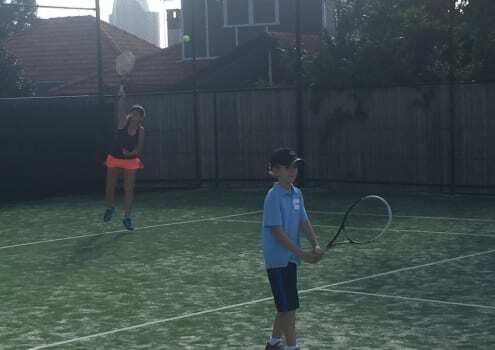 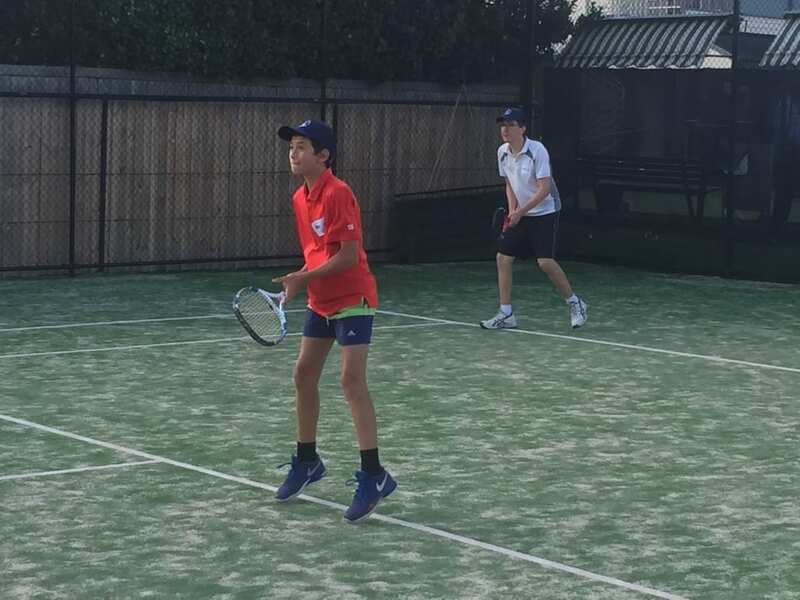 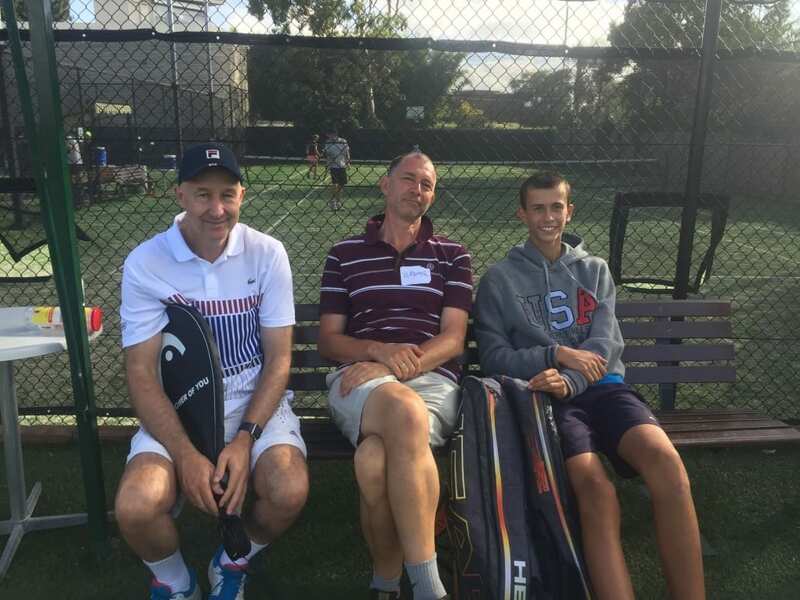 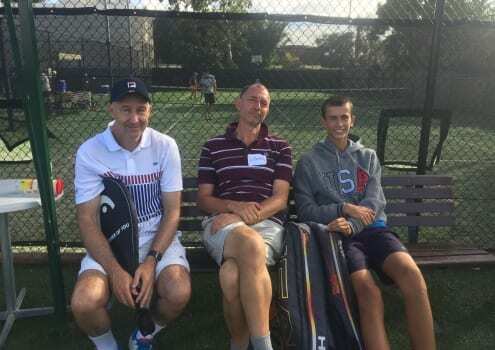 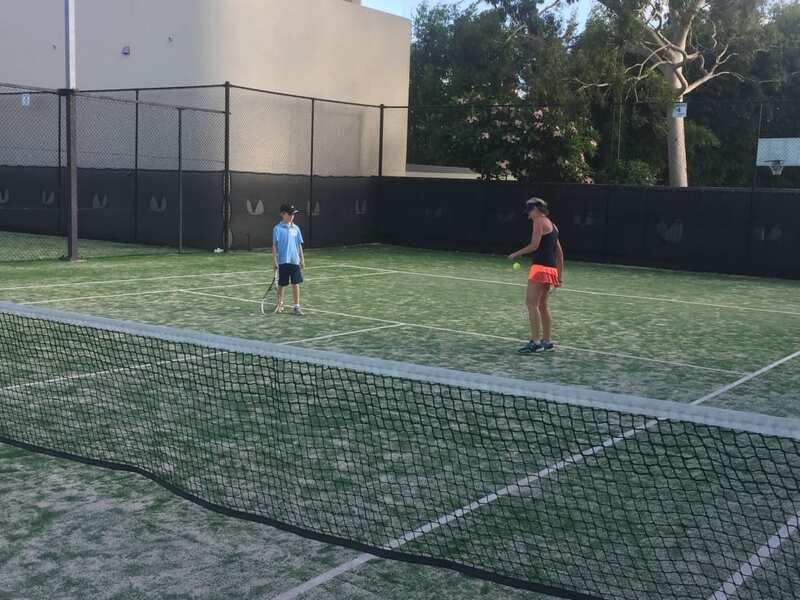 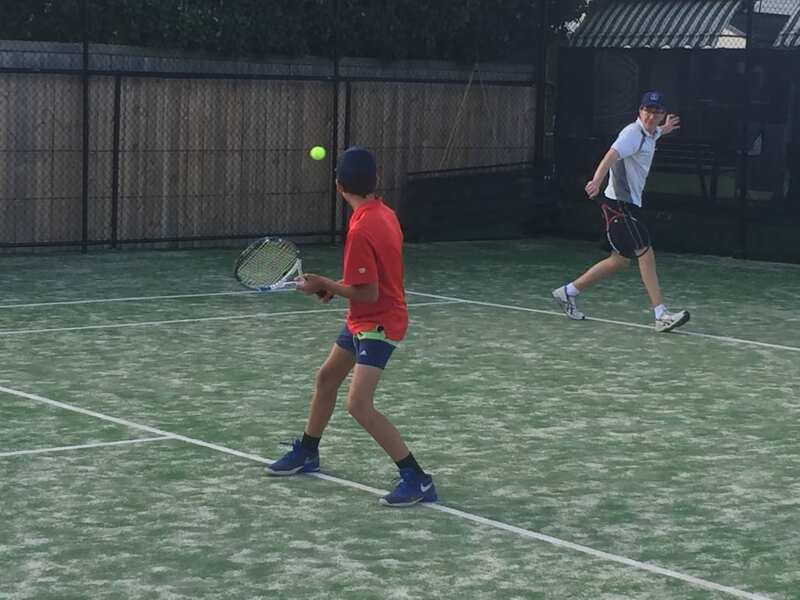 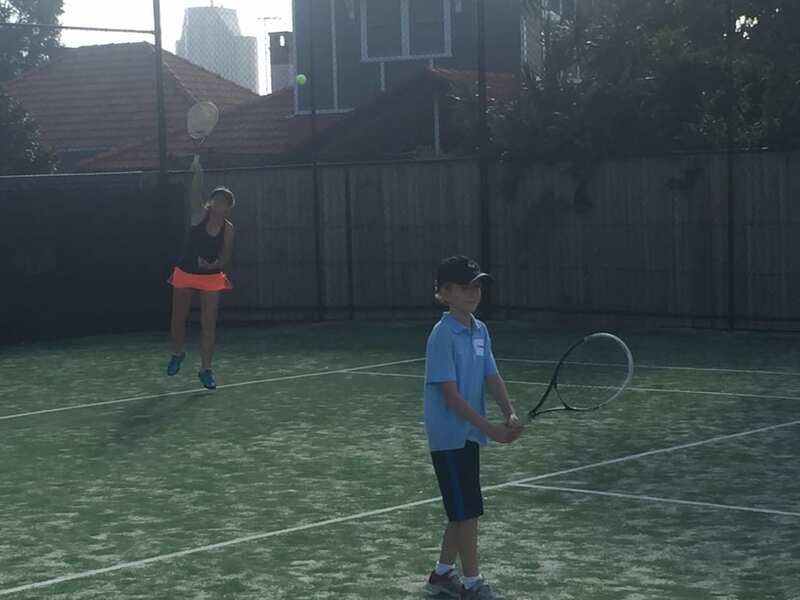 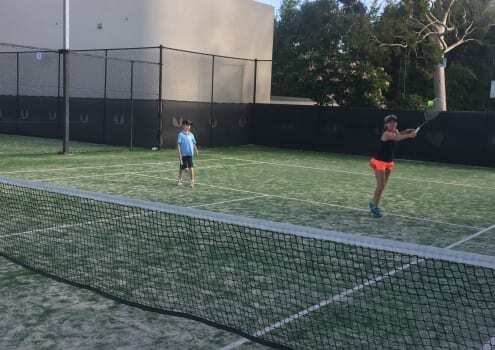 Super Stars of Tomorrow … Lots of tennis being played by our young guns.